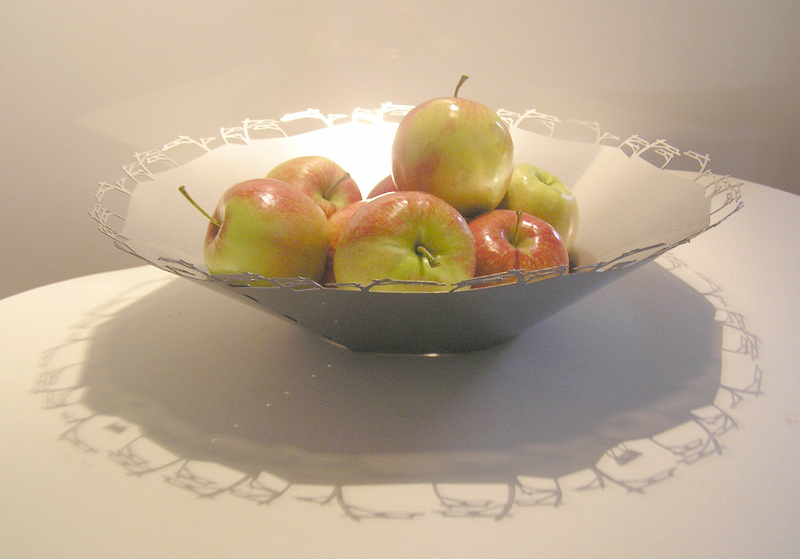 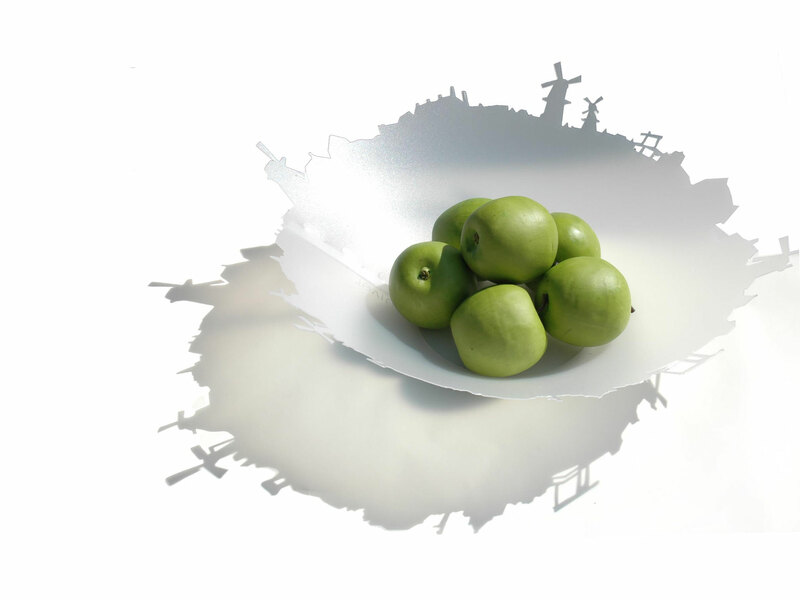 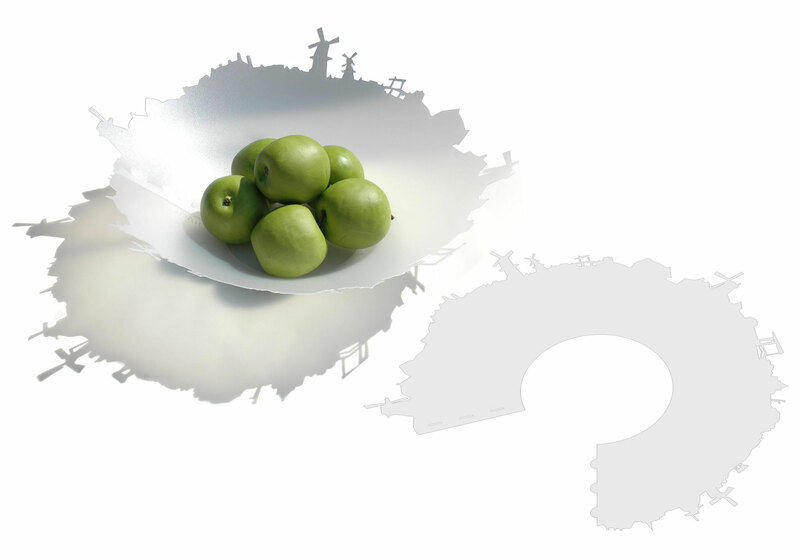 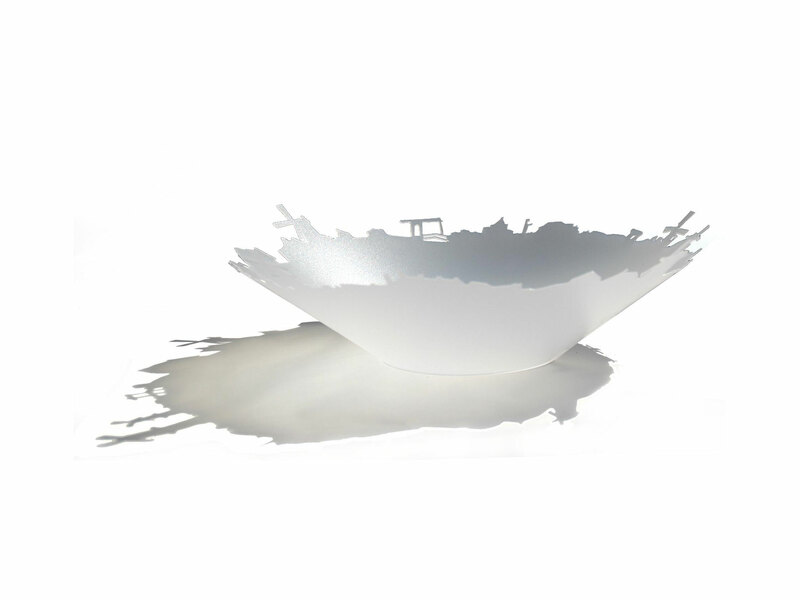 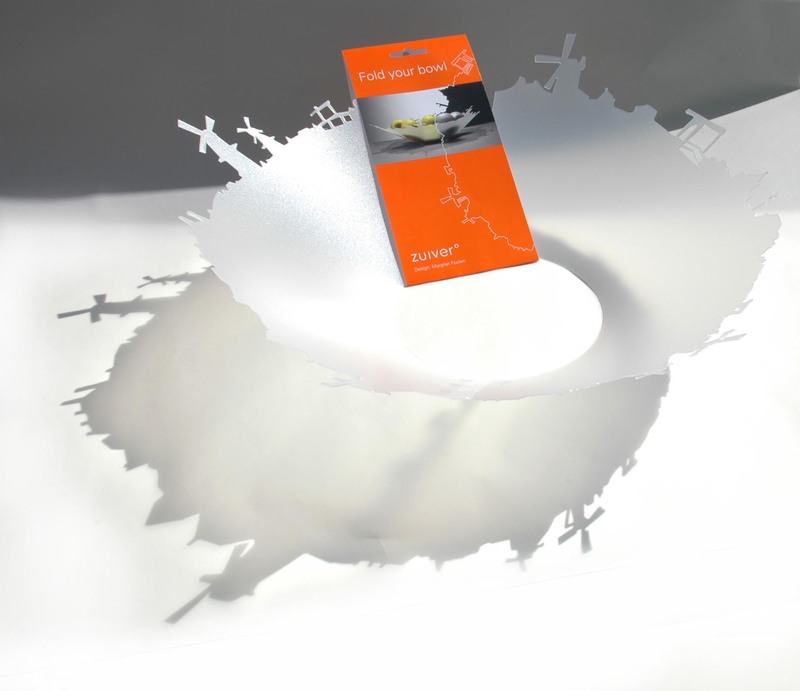 Fold your bowl | Prorail | Divers - De website van margrietfoolen! 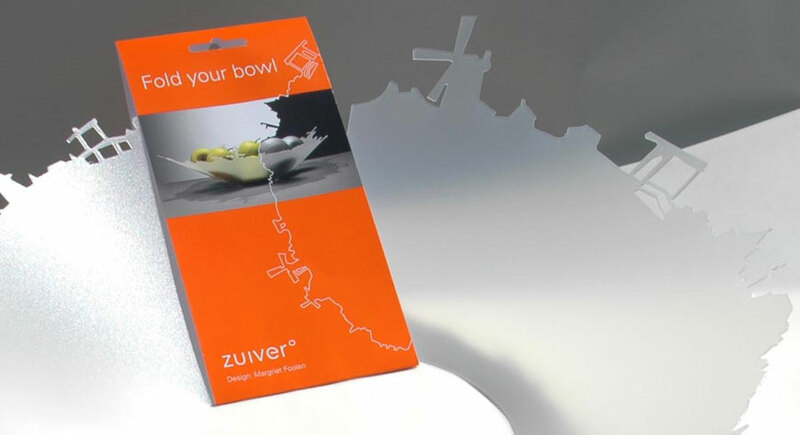 The prorail Fold your bowl was a relation gift for the opening of the Betuwe Route. 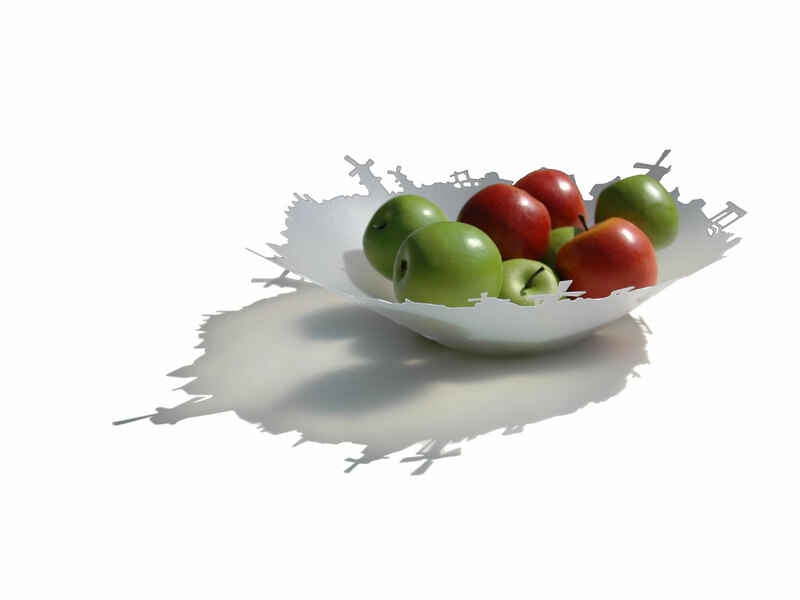 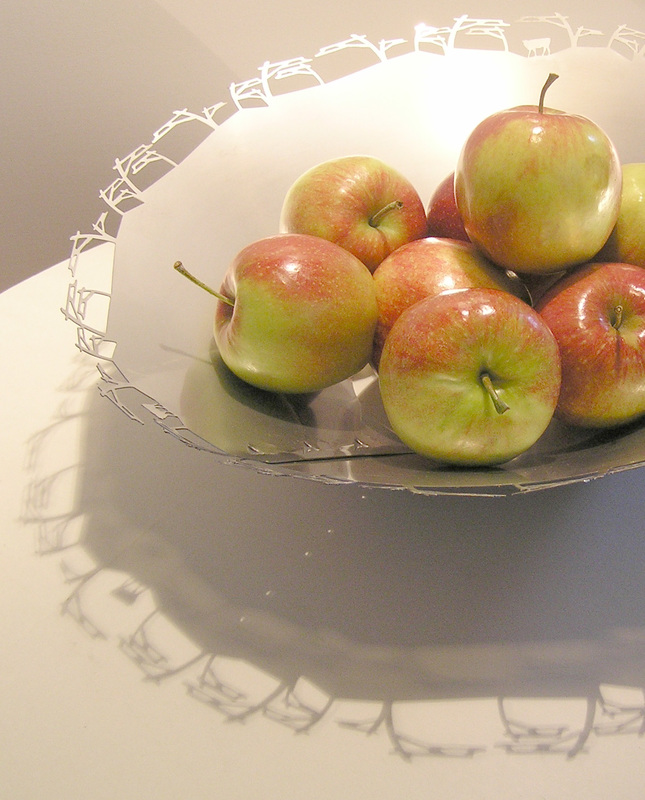 The Fold your Bowl Holland version is a follow up of the Betuwe bowl.